Whether you are a serious athlete or merely trying to put on some quality size, getting the accurate amount of calories is not easy every time. In order to get big, you need to eat big. This is the reason why Gaspari Nutrition has come up with an incredible formula that will help you achieve your desired results. Gaspari Real Mass contains 1230 calories with approximately 50 grams of protein that is essential for gaining mass. Furthermore, this supplement comes with patent protected and durable GanedenBC30 probiotic that help your digestive and immune system. This developed probiotic is strong enough to endure manufacturing process. It is shelf stable and doest need refrigeration. It can also survive stomach acids pretty easily and delivers beneficial bacteria to the digestive system. There is real clinical research present that backs up these claims. The facts surely don’t lie when it comes to gaining quality mass. You require high calories to become buff, and Gaspari Real Mass Probiotic weight gainer has exactly what you need for packing on the pounds. It not only helps you gain muscle, but also makes your body stronger by assisting digestion and immunity. In short, this incredible weight gaining supplement keeps it real! Besides having great taste and mixability, this formula contains no sugar content. It has been carefully formulated using zero banned substances. 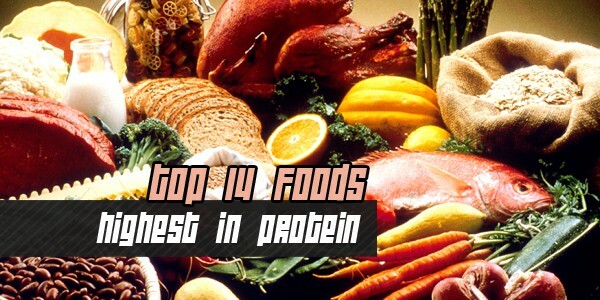 It contains 7 amino-acid-packed sources of protein. Gaspari Real Mass Probiotic Weight gainer is gluten free. It doesn’t contain any sort of artificial color. While majority of the users have appreciated its taste, some believe it should have better taste. It might be expensive for some users, but considering the features, it is totally worth your money. It is an advanced supplement that can be mixed in water as well as you favorite beverages. If you have been finding it difficult to gain muscle all this time, Real Mass Probiotic is the perfect solution to your problem!